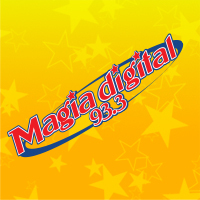 Magia digital 93.3 en Vivo . XHBW FM is a radio station on 93.3 FM in Chihuahua, Chihuahua. It is owned by MegaRadio and carries its Magia Digital format.